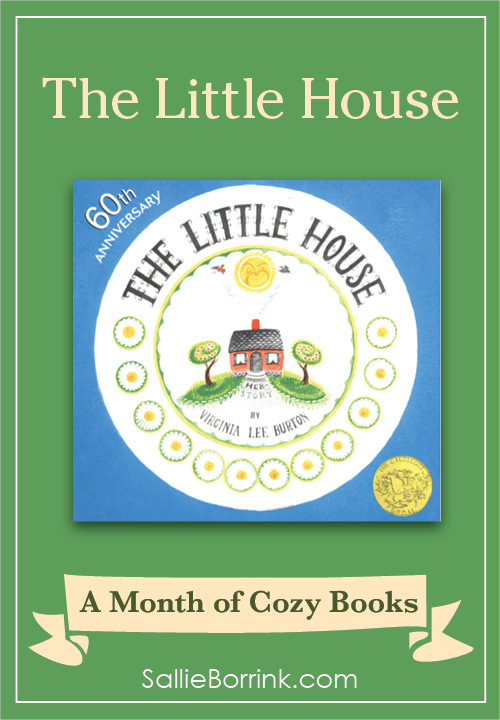 The Little House by Virginia Lee Burton is one of the truly timeless cozy books. This Caldecott winner was written in 1942, but it seems to apply just as much today as it did back then. In fact, I think for a portion of our culture it signifies the deep longing of the heart that has been awakened in the past ten to fifteen years. The little house is built way out in the country by a family who loves it and says it will never be sold for gold or silver. The house enjoys watching the seasons go by from her place on the hill. At night, she can see the glow of the city in the distance and wonders what a city is like. One day machines arrive and build a road that goes by the little house. Then the city slowly spreads until the house is surrounded. What will happen to the little house? 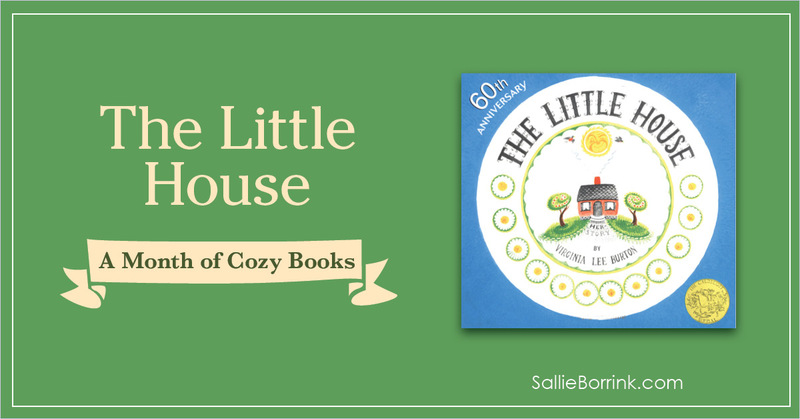 The Little House tells a story of home, the seasons, progress, and the peace of the countryside. It’s a cozy book every child should read and enjoy. Be sure to add it to your bookshelf and pile of cozy books to visit over and over again!